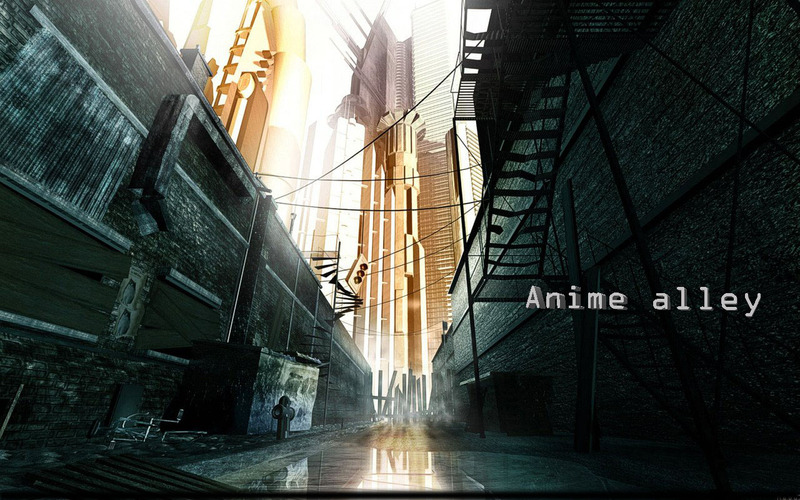 Welcome Anime Alley, the place where everyone and anyone can come and discuss all topics anime and manga. It doesn't matter new or old. Hello again, today I will review a manga chapter that was just recently released. 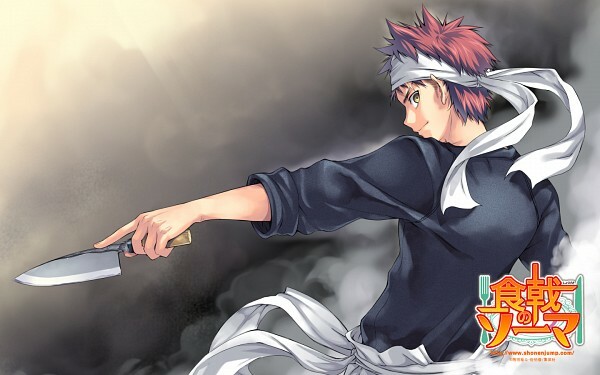 This manga is called Shokugeki no soma. Specifically I will focus on chapter 69. Hello and welcome to my first anime blog post on Anime Alley.